L’Occitane Iris Bleu & Iris Blanc is the newest in L’Occitane’s line up of fine fragrances. I really didn’t think that these fragrances would work for L’Occitane because we’re so used to it being all about bath and body, but they sell like hot cakes, apparently. Personally, I haven’t found a fragrance from L’Occitane yet that I love and I find £52 a bit of a scary outlay; to me, they’re all just a bit old fashioned. Nonetheless, L’Occitane is one of my favourite brands (and my dad’s!) – it’s just this one area that I don’t get really. 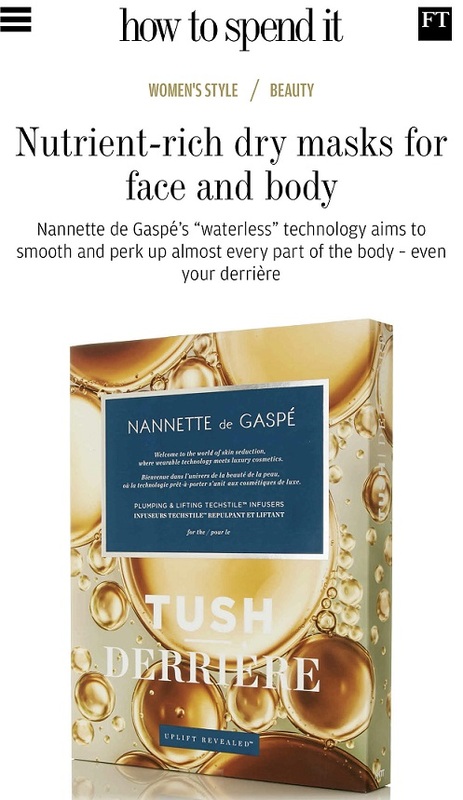 So, for fragrance afficionados, Iris Bleu & Iris Blanc uses floral water extracts of blue iris from Grasse and a white iris extract from the Mediterranean. Unless you know irises really well.. or maybe you actually need a degree in irises to appreciate this.. I don’t think you understand the difference between the two. I can’t. 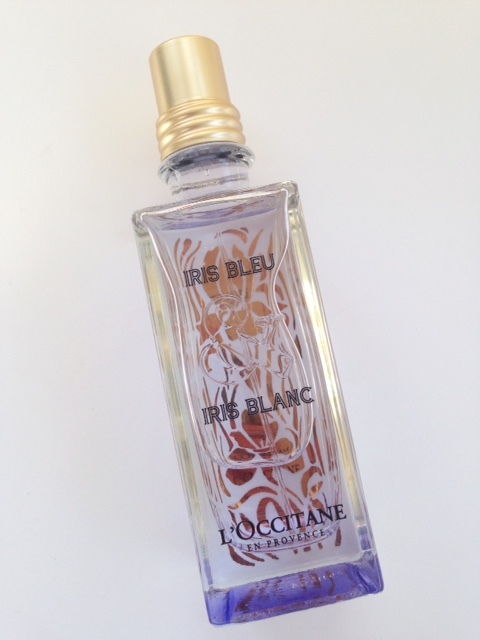 However, what is surprising with L’Occitane Iris Bleu & Iris Blanc is that it’s a very smokey scent. 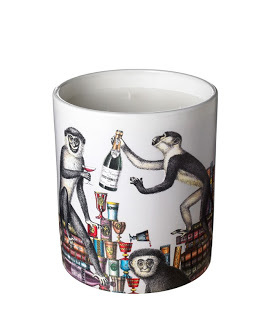 Although the notes indicate blackcurrant, iris, ylang-ylang and peach, it’s the base that gives a blast of cedar. It’s like fruity woodsmoke and a bit weird. You can find it from 19th March. On the up, and with 100% of profits (minus tax and production) supporting Women’s Day 2015, this dinky little apricot scented balm is delish! 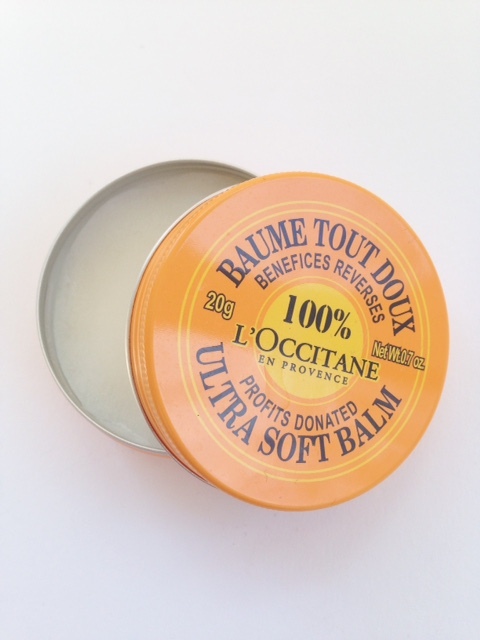 L’Occitane has a close bond with Burkina Faso that has flourished over 30 years, so profits from Ultra Soft Balm go to NGO’s (non-governmental organizations) that promote women’s entrepreneurship in Africa. It’s a pocket sized £4, from March. I’m always banging on about sister brand to L’Occitane, Le Couvent de Minimes, because it’s a more purse friendly version of all the good things of L’Occitane, but Eau de Cloister? Is that a good thing? To be honest, it just smells of lovely rose to me – but I’m questioning whether smelling like a nun’s cloister is something that’s at all desirable (Le Couvent would argue that it is, as that’s where the nuns snipped flowers). Eau de Pope is next. #kidding. 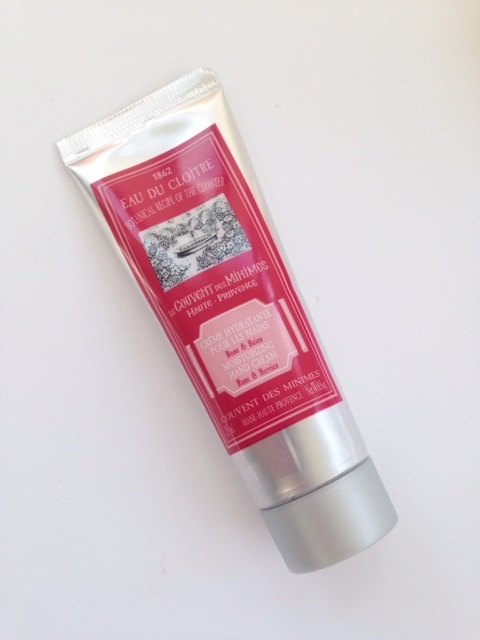 Nonetheless, this is a gorgeous and nourishing little hand cream and a complete snip at £3. 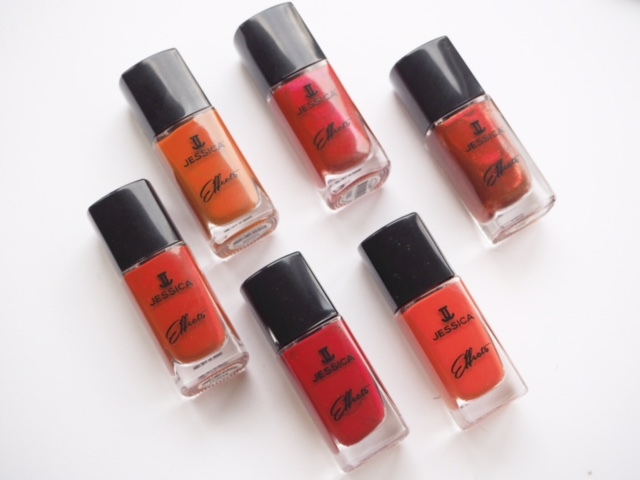 You can find it at Boots from April. They sound lovely, but sorry not at that price for L’Occitane. At that price its almost Niche. They did have a range a few years back at £54, with a lovely Flora Iris which I bought along with the Cedre one at half price when they discontinued.